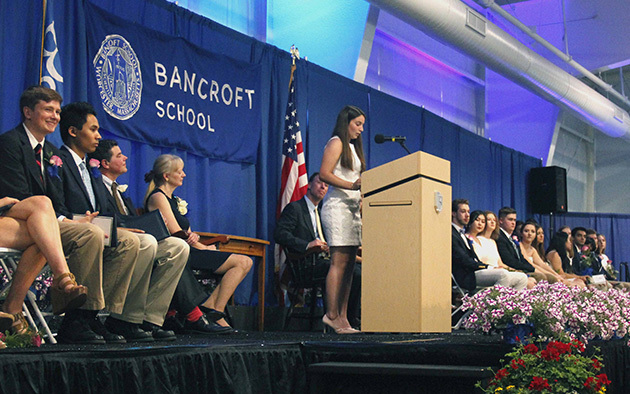 Bancroft empowers students to own their learning. We are a co-ed independent day school in Worcester that promotes active learning for students from pre-K to high school. At Bancroft, students are inspired to engage with one another, challenge convention, and solve problems through inquiry and insight. We empower faculty with the freedom to instruct, and we encourage families to play an integral role in their child’s journey of exploration and discovery. Bancroft alumni go on to thrive as self-aware, well-versed, confident leaders in a complex world.